New Dentistry Cause for Alarm for Patients Who Use Bisphosphonates – Fosamax, Actonel, Boniva? A new study coming out of Flap’s alma mater, the University of Southern California School of Dentistry has reported an increased incidence in the occurrence of osteonecrosis of the jaw among patients taking oral bisphosphonates, including Fosamax, Actonel and Boniva. 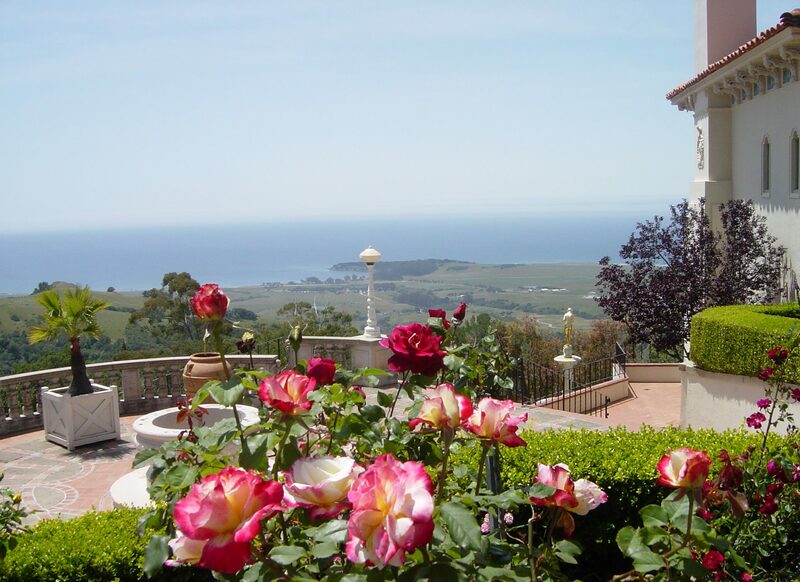 In a separate report Thursday in the Journal of the American Dental Assn., Parish Sedghizadeh of the USC School of Dentistry reported that he had observed nine cases of osteonecrosis of the jaw among 208 patients taking oral bisphosphonates — an unusually high incidence. Osteonecrosis of the jaw — death of the bone — is known to occur in 1% to 10% of cancer patients taking intravenous bisphosphonates to combat bone weakening brought on by chemotherapy. It is rarely observed in patients taking oral forms of the drug, however. Some people immediately dismissed his findings, arguing that the widespread use of the drugs would have already revealed such a high incidence of a disabling side effect. Both the American Society for Bone and Mineral Research and the American Dental Assn. have recently conducted comprehensive reviews of the risks of osteonecrosis associated with oral bisphosphonates, added Dennis Black, a professor of epidemiology and biostatistics at UC San Francisco. They concluded “that the risk is somewhere between 1 in 10,000 and 1 in 100,000, and it is not clear that this is increased by bisphosphonates,” he said. The American Dental Association today issued the following advisory which is here. The American Dental Association has reviewed previous studies on this issue which indicate that use of oral bisphosphonates (medication commonly prescribed for patients with osteoporosis) has been associated with a low risk for developing ONJ-one study indicated 1 out of 2,260 people taking oral bisphosphonates develop ONJ. This new study from USC claims that the frequency of ONJ among oral bisphosphate users is higher than previously reported-approximately 4 percent of the people studied. It’s important for me to know if you are on bisphosphonate drugs or if you’ve used them in the past because of the possible risk of developing ONJ. ONJ is uncommon, but it can be serious. If you have received bisphosphonate therapy intravenously related to cancer therapy, you may be at a higher risk of developing ONJ than if you take oral medication. A previously issued patient handout is available for download here (pdf). This is a controversy which will be further studied. In the meantime, Flap urges caution for patients taking ORAL Bisphosphonate medications. And,please patients update your health history and tell your dentist if you are using these drugs. Have you noticed if there is a cardiac connection with any of these substances? If a person has a history of cardiac problems and takes these medications could they cause heart failure? I’m asking because my mother was on one of the heavy-duty medications (I don’t remember the name) 3 years ago. She had a history of afib. Within a month of starting to take the med, she began experiencing problems that led to complete heart failure about 2 months later. She now has a pace maker and we deal with this every day. Naturally she can take nothing for her 15% bone density. If you’ve seen anything, I would be very interested to follow up on it. What medication did she take and was she administered the drug via IV? What did your mother’s cardiologist say? My mind is completely blank on the name. I will need to find it. It was administered by injection – I’m thinking daily, but I may be wrong. There was this huge song and dance build up – the pharm. company sent all these little goody bags of information, free carriers, etc. Very interesting promotion. It was never mentioned to the cardiologist. I remember reading from the PDA that if there was a history of afib it was not to be used. This was never mentioned to her. I will check and get back to you. I’ve been thinking there is a cause/effect but I can’t get anyone to listen to me. Well, get back to me with the name. Merck the maker of Fosamax is quite upset with this USC study. 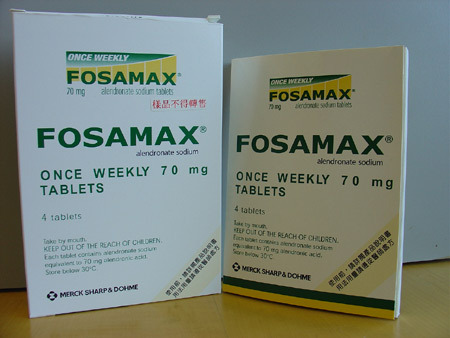 Fosamax’s is supposed to medicate osteoporosis but there have been claims that the drug pose unwanted side effects.